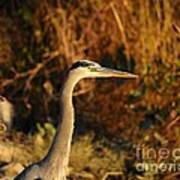 There are no comments for Handsome Heron. Click here to post the first comment. 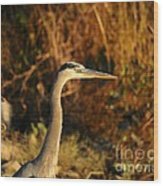 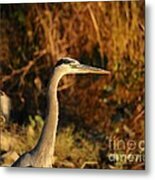 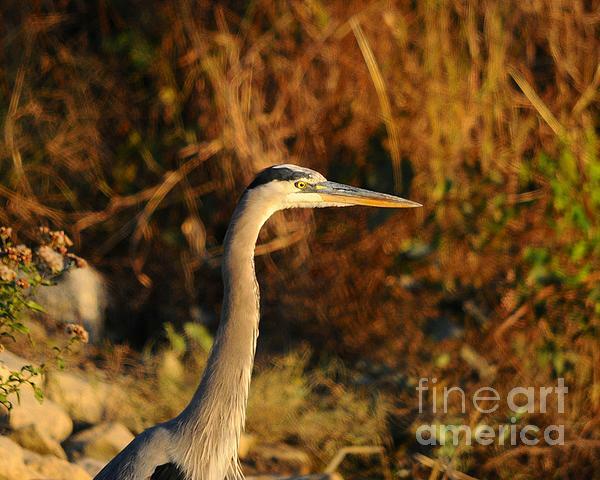 A close-up of a Great Blue Heron at sunset.